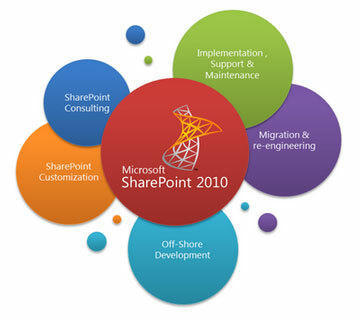 At System Canada, our SharePoint consultants provide internet and intranet based SharePoint solutions which help organization in improving collaboration, document management and sharing, build and host websites, provides centralized content management systems, create custom web applications and increases speed of business decision making. SharePoint Developers at System Canada have strong expertise of SharePoint object model, database, web services and web parts. With that, they can provide solutions which can improve organization efficiencies and decision making by better data sharing, data representation and accessing right information at right time.